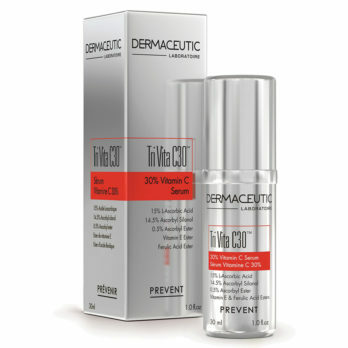 When I advise my patients in choosing anti-ageing skin care ingredients a topical Vitamin C is high on the list. 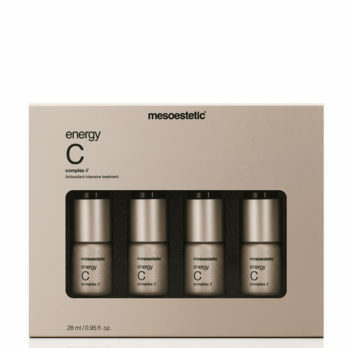 Vitamin C has numerous benefits for the skin including acting as an anti-oxidant, stimulation of collagen, improvement of fine lines and wrinkles and it helps to reduce pigmentation. 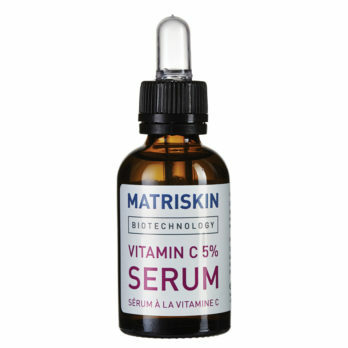 Let us take a closer look at why you should add a Vitamin C serum to your skin care regime, what the main benefits are and how to make the right choice when picking one. 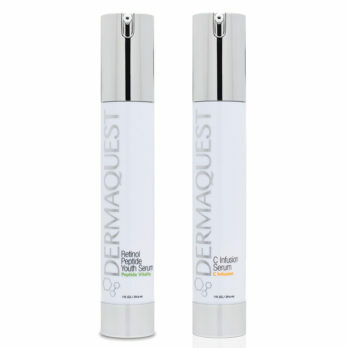 It firms your skin and makes it look younger. 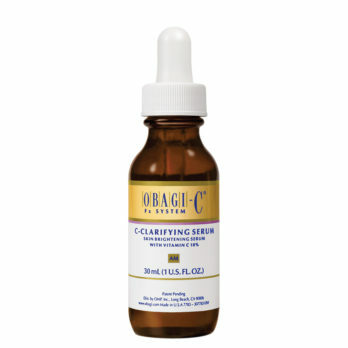 Vitamin C is an important part in the formation and production of collagen. 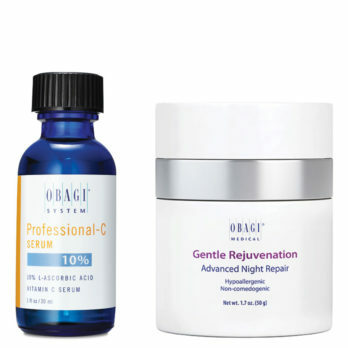 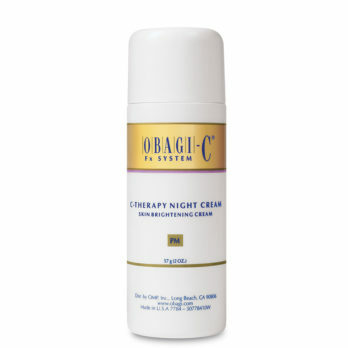 When it is added into a topical regime the Vitamin C forces fibroblasts to increase collagen synthesis which results in younger and healthier looking skin. 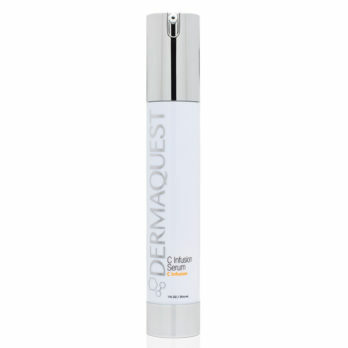 One will also notice an improvement in the skins firmness and elasticity. 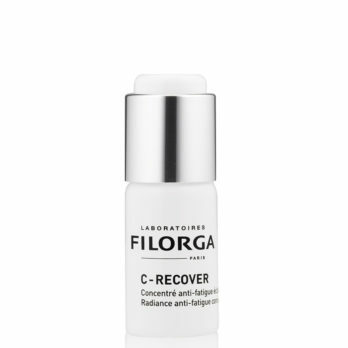 Fibroblasts are pre cursor cells that turn into collagen and elastin in our skins so activating them are vital for long term younger looking skin. 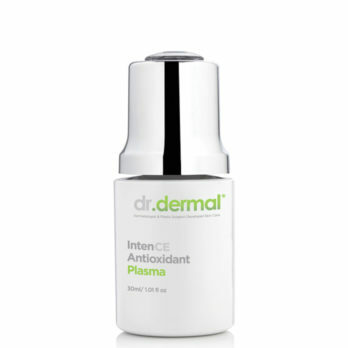 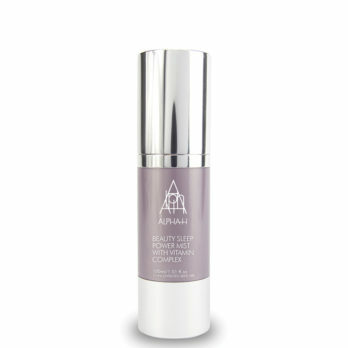 It helps reduce fine lines and wrinkles and slows down skin ageing. 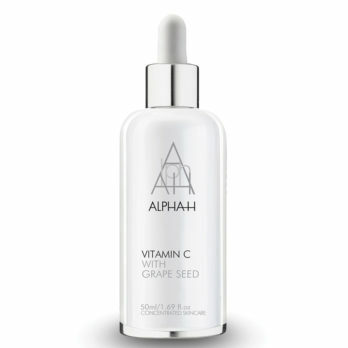 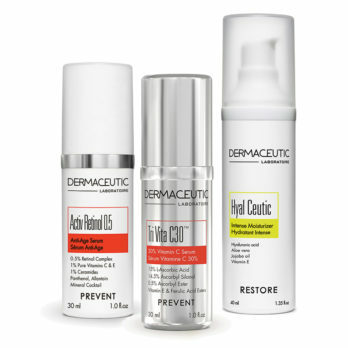 Vitamin C has been shown with numerous clinical studies to be a potent anti-oxidant when applied to our skins. 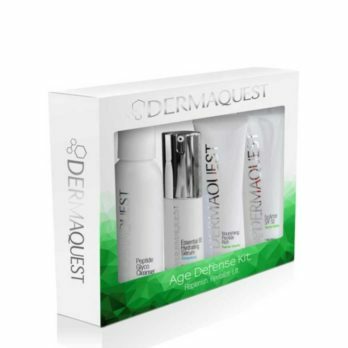 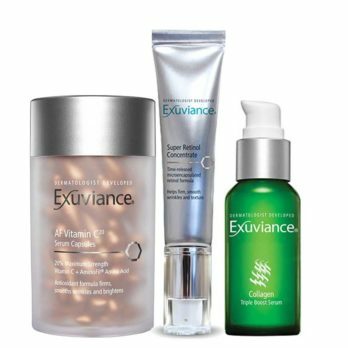 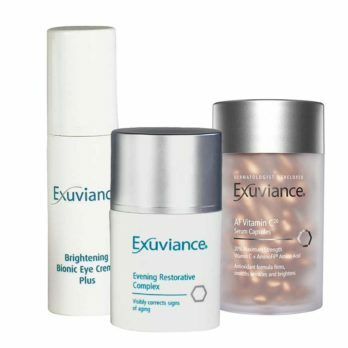 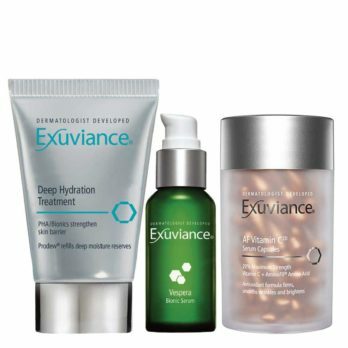 Recent evidence shows a significant contributor to ageing skin (after UV damage) is environmental free radicle damage such as pollution, smoking, oxygen, and UV induced free radicles. 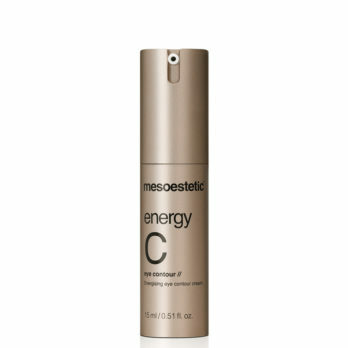 Vitamin C has the ability to neutralise these environmentally induced free radicles and even provide a protective sheet preventing them from entering the skin. 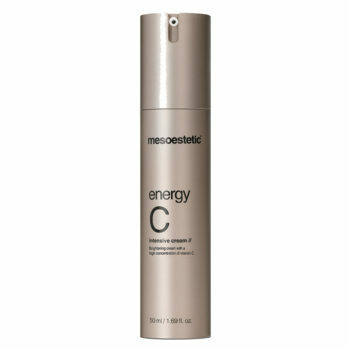 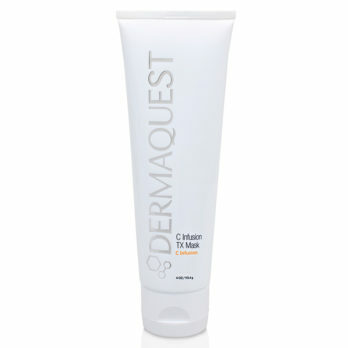 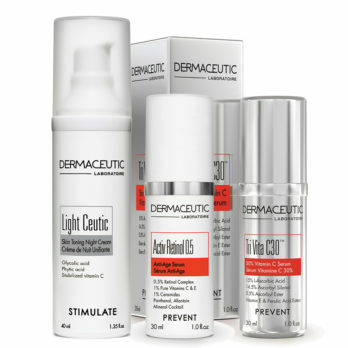 It increases the skins defence against UV damage and even boosts your SPF effectiveness. Recent evidence has shown that by combining vitamin C with a SPF an added bonus is achieved in protecting your skin from the harmful UVA and UVB rays. 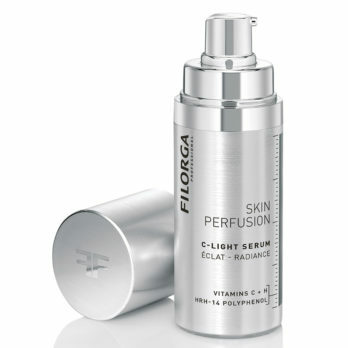 It has also been shown that Vitamin C can help repair skin damage following excess exposure to the sun. it is important to note that Vitamin C should never be replaced for applying an effective SPF to your skin. 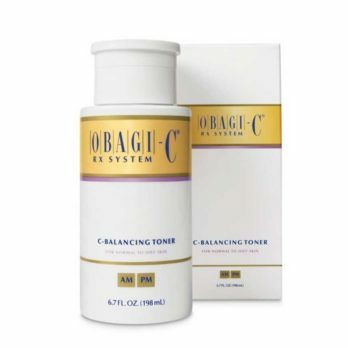 It helps to reduce hyperpigmentation, dark marks and blemishes, and increases your skins glow. 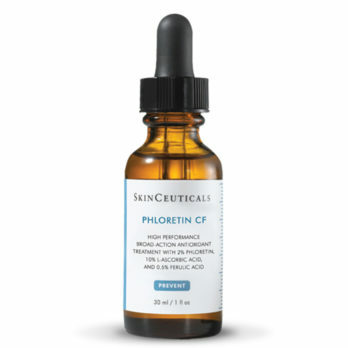 Clinical studies have demonstrated that Vitamin C helps to reduce melanin production in melanocytes which are cells responsible for producing pigment or the colour of our skin and hair. 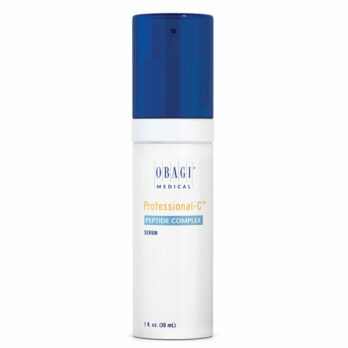 As a result, topical Vitamin C will help with reducing the appearance of dark marks, blemishes, age spots, and will even help with dark eye circles. This is my step by step approach when choosing a Vitamin C serum for your skin. 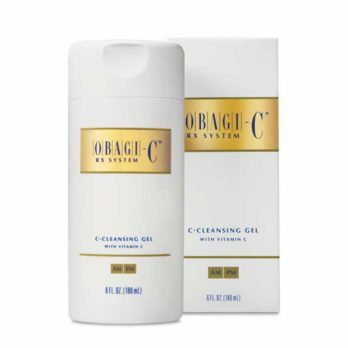 Vitamin C can come in many forms and concentrations and not all ingredients are correct for all skin types. 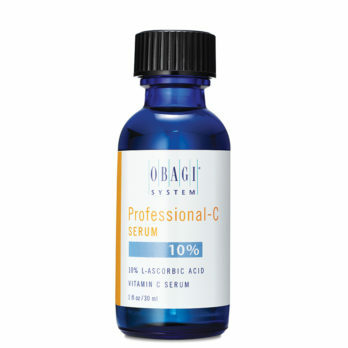 Pick a serum that contains a well-known and researched form of Vitamin C such as ascorbic acid, magnesium ascorbyl phosphate or sodium ascorbyl phosphate, ascorbyl palmitate and tetrahexyldecyl ascorbate. 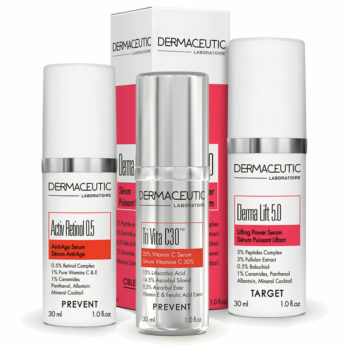 The higher the better but we need to be careful as too high concentrations will cause skin reactions in the form of irritation, dermatitis, redness and inflammation, and even scaling of the skin. 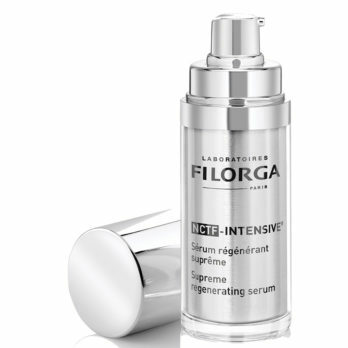 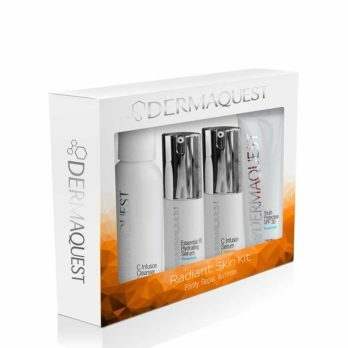 A good starting point for any skin type is to start at the lowest concentration and slowly work your way up. 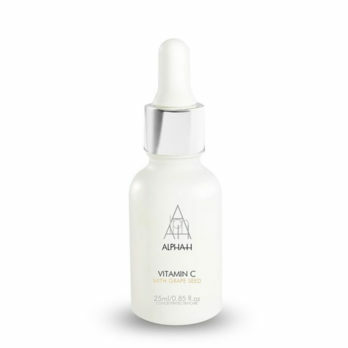 Vitamin C is broken down when exposed to light and air so your Vitamin C serum should be in a bottle that is not transparent. 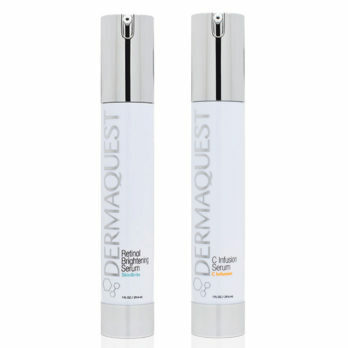 Best options include blue or amber coloured glass dropper bottles or non-clear airless dispensers. 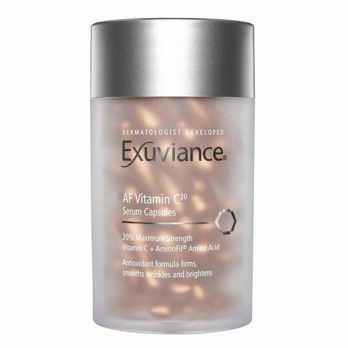 Vitamin C tends to be an expensive ingredient so do not be fooled by cheap products stating they contain high concentrations of Vitamin C – with Vitamin C you get what you pay for. This does not mean there are not great brands with the best Vitamin V at affordable prices and remember as this is a serum a few drops go a long way. 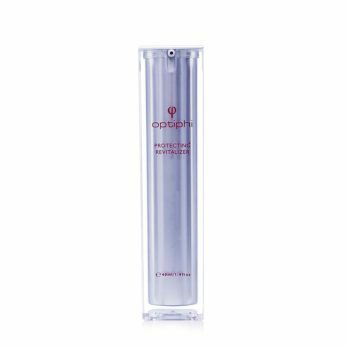 This means that a 30 ml bottle will last you a long time and if used correctly will last most people between 6 to 8 months. 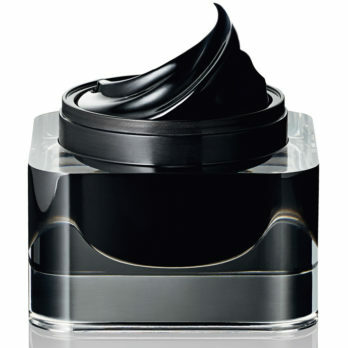 When we average this out it is money well spent for the health benefits for our skins. 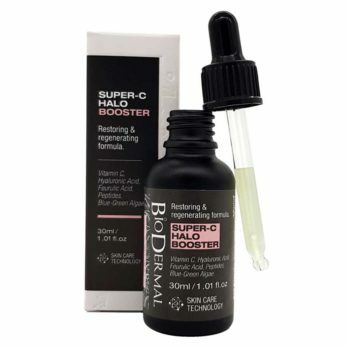 I hope you have found the above article interesting and helpful especially when choosing the best Vitamin C serum for you and your skin. 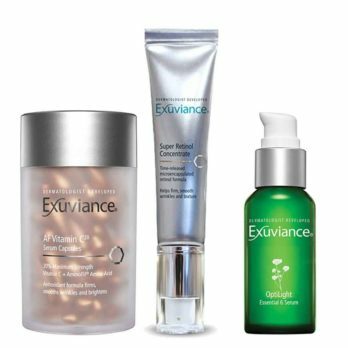 If you need any further advice, please feel free to email me directly dralek@skinmiles.com or take our Face2Face Online Skin Consultation and you will get a personal skin care regime for your skin. 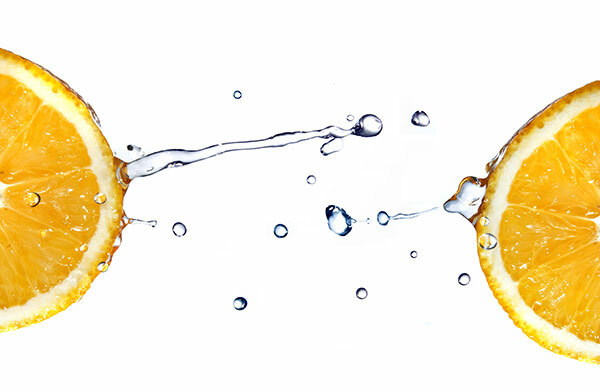 If you found this article interesting then please share it with your friends using our social media buttons below.